5 Communication Tips to Keep Security Alarm Customers! Think long term. It costs more to attract new security alarm customers than retain current ones. 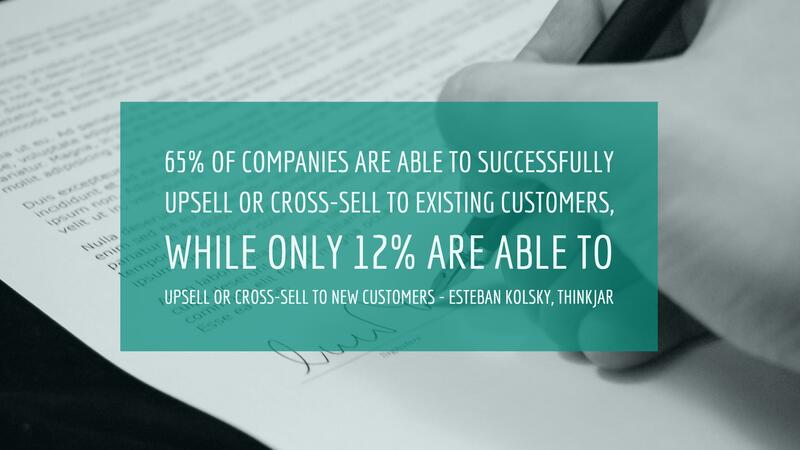 In fact, an often quoted statistic indicates that it is 5-10 times more expensive to acquire a new customer than it is to keep a current one. Mail. Letters can be used to communicate directly to your customers. With more and more consumers putting their names on the ‘Do Not Call’ list and screening their emails, direct mail is a tried and true way to be sure your customers are receiving your message. Mail hard copies to your customers for changes in billing, rate increases or decreases, changes to contact and company information, or as a general means of getting them information and updates. Short newsletters can really help create a professional image. Email. Emailing is a great way to quickly communicate with security alarm customers. With over 2.5 billion email users worldwide, emailing has become one of the easiest and most efficient ways to communicate. A few of the ways you can use email efficiently is to deliver quotes, invoices, statements, service agreements, contracts, as well as any business or contract changes. This approach often works best with other communication methods, such as direct mail. When customers see you’re communicating through multiple means, they’re more likely to pay attention. Invoices. Utilize the invoices you’re sending to your security alarm customers to the fullest extent. Use the back of your invoices or blank space to advertise or cross-sell other services. A few examples could include the services you provide, an option for customers to refer a friend, opt for direct autopay, or upgrade their services. Studies indicate that when mailed, over 95% of invoices are opened, and what better way to include these message with little to no extra cost? Be Accessible. While this is not a communication method, it is a technique you should use in order to allow effective communication. 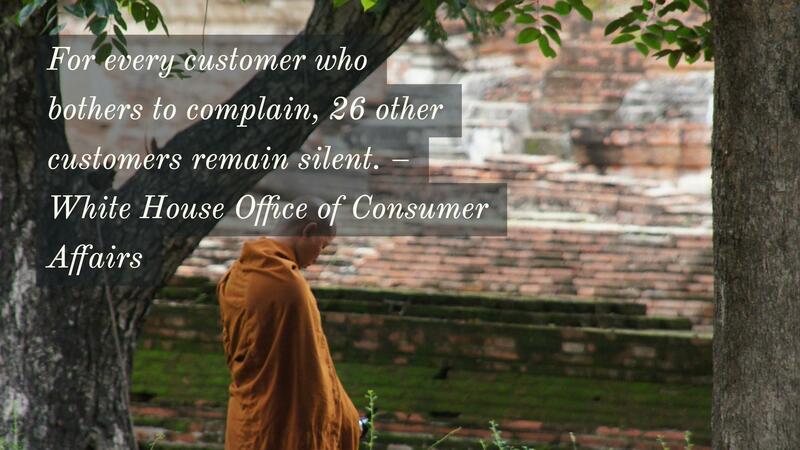 Your customers must be able to contact you easily, and ideally talk to real people, not voicemail. Offer your customers multiple contact options, like phone, email, and social media. Be Timely. Respond to your customers quickly and efficiently. If you’ve set a business policy that you’ll respond to your customers within 24 hours, make sure someone does exactly that. 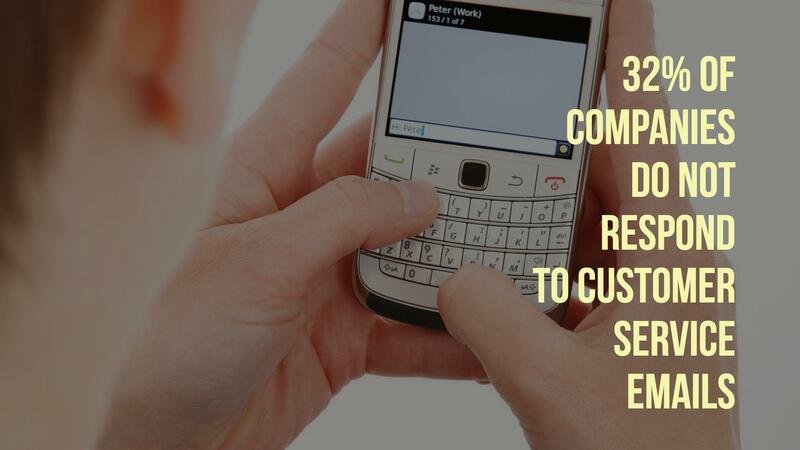 If your customers have left you a voicemail, email, text, or tried to contact you on social media, make sure you’re not ignoring their attempts to communicate. There is nothing more frustrating for a customer than having a company that is unreachable. Communicating with your customers is an easy step that every security alarm company should take. Taking steps to ensure that you delight your customers pays off in the short and long term. To find out how Cornerstone’s system can help you with your customer retention, CLICK TO CALL (888-629-8101, Ext 2) today!